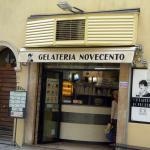 Whilst walking in Parma we took the time to look,for this Gelateria which was recommended in the 2002 Guide du routard! 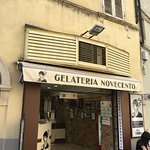 It is still a great ice-cream they serve here! 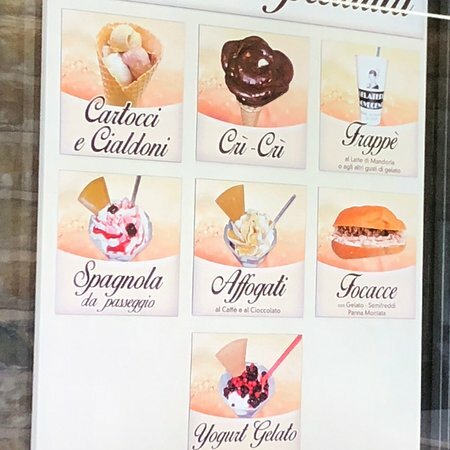 I had Fiori di Latte which was superb. 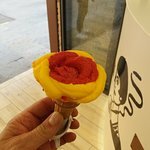 This gelateria was recommended to us by our family who live in Parma, It is very traditional in looks and the ice cream is beautifully presented, like flowers. 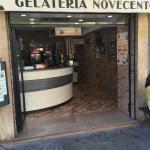 They also make fresh granitas which were also amazing. 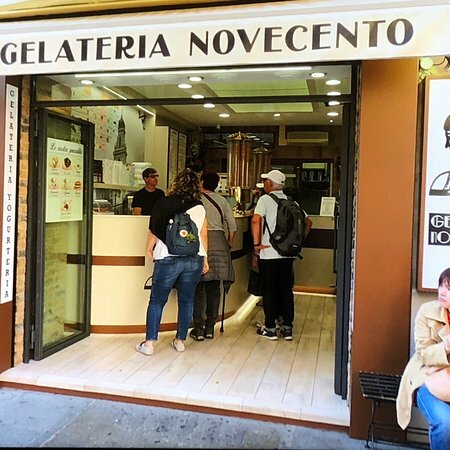 We happened by this gelateria and decided to pop in -- and we were so happy we did. 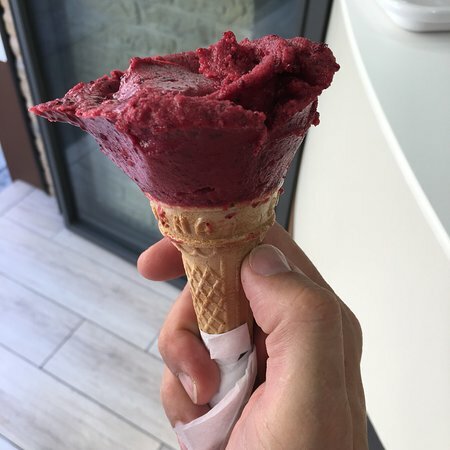 An excellent treat! 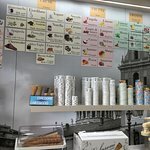 All three flavors we tried (cherry, mint chocolate chip and pistachio) were wonderful. 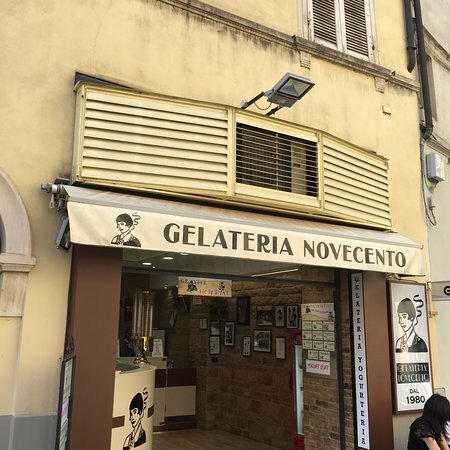 We dropped by here and had one of the best gelatos that we’ve had in Italy. It was certainly the best presentation. Everyone that came out, seemed to have big smiles on their faces. 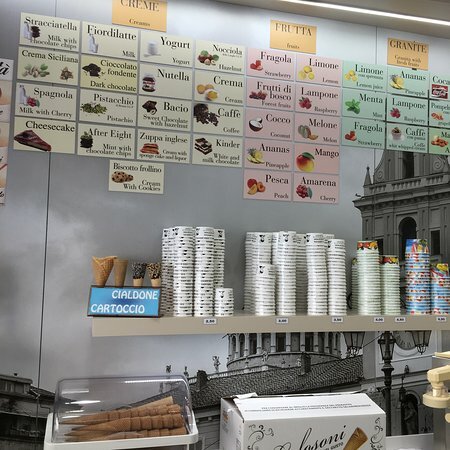 Great little shop in Parma. 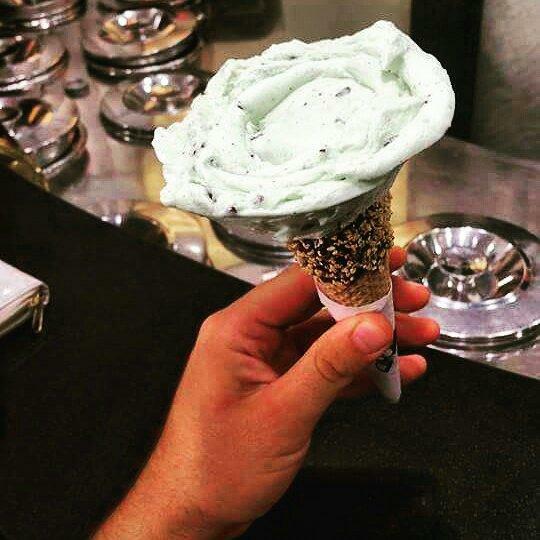 The owners clearly take pride in their service, product and presentation. 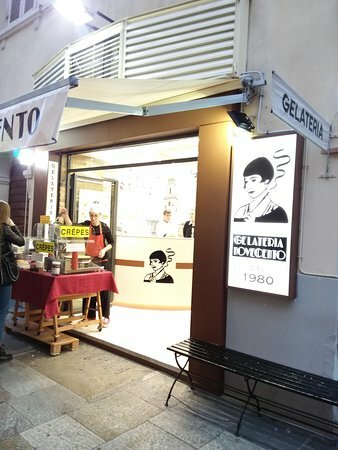 The Gelato was delicious. 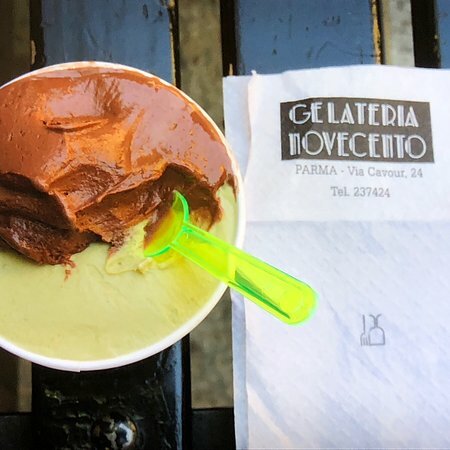 Get quick answers from Gelateria Novecento staff and past visitors.